Vintage Dickens Style Man With Moustache And Hat. Smoking Cigar... Stock Photo, Picture And Royalty Free Image. Image 20443851. 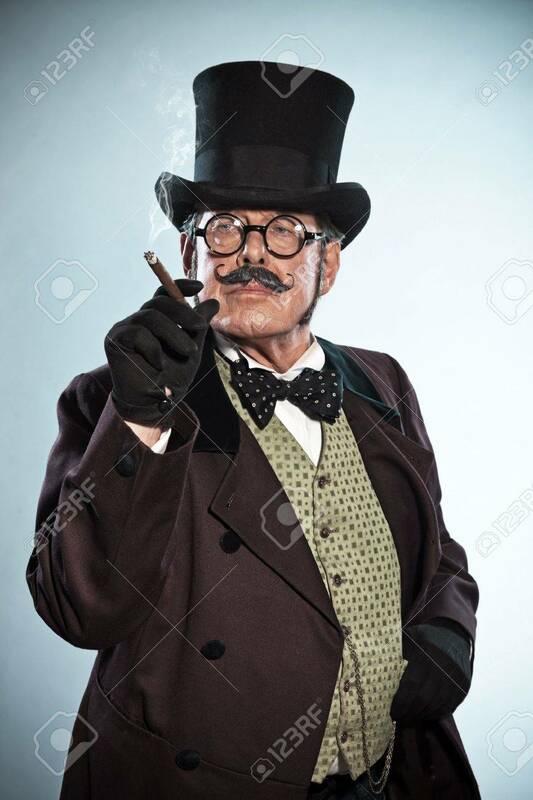 Stock Photo - Vintage dickens style man with moustache and hat. Smoking cigar. Studio shot. Vintage dickens style man with moustache and hat. Smoking cigar. Studio shot.